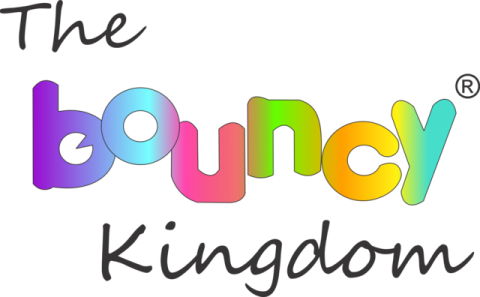 The Bouncy Kingdom is the area’s premier inflatable rental company specializing in house parties, school & church festivals, block parties, company events, picnics and any other event where fun is priority #1. Our equipment is clean, safe, and delivered to you on time to make sure your event is one your guests will remember for years to come! Bounce house rentals are taking the world by storm. People often don’t know what to call them though: bounce house, moonwalks, jumpers, bouncers or even a kids party inflatable thing. We call them fun and we have a great selection with all of your favorite bounce house. We also have inflatable slides, water slides, chairs and tables, and concessions including: popcorn machines, sno-kones. So whatever you want to call them…give us a call or reserve online and we promise a great time. You don’t know who they are ! Affordable Bounce Houses for rent this Holiday season! Affordable rental company in McKinney!